I am seeking opinions on new bathtubs with whirlpool jets or air jets? What is the therapeutic value? Are there any cleaning problems? Is it worth the extra expense? Which one is preferable for treating sore muscles? We had a fiberglass tub with jets & it was a real bear to clean. And if you didn't clean it right or often enough this disgusting back sludgy-mold would build up inside the tubes that ran the jets & could plug up the jets or squirt the sludge into the water while you were bathing! Now granted, we were on well-water & not on city water, so that MAY have had something to do with it, but unless you have a back problem (or whatever) & actually need a tub like this, I sure would advise against spending the extra money, because I found I never used the jets anyway. The jets were noisy & I couldn't even hear my kids scream or my husband yell if there was an emergency! * If it were me, I'd buy an add-on jet powered portable spa or just use plain hot water & mineral salts with no jets. Also, I hatted cleaning a fiberglass tub. 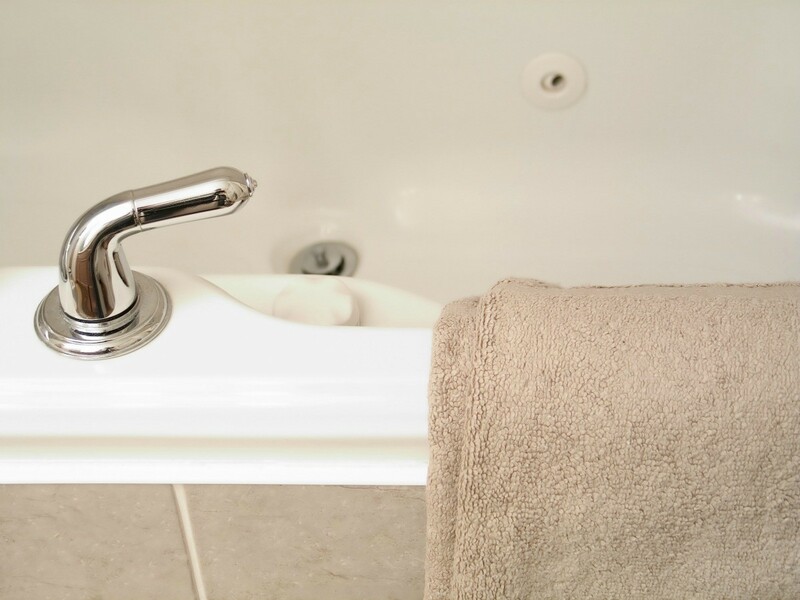 Buy a good ceramic or enamel tub so you don't have to worry about scratching it while cleaning & this goes double if you live in an area where the water is high in rust, calcium or tends to stain. If you Do buy a tub with jets, be sure to put away 3 or 4 hundred dollars for future repair costs, because you'll eventually need it. These tubs don't last forever & will eventually need to be professionally cleaned or have the tubes replaced & the motor or pump can go out. It may be cheaper to simply replace the tub at a future date! Or look for a jet-tub with a life-long warranty! Cyinda, Thanks for the information. I have a bad back and was considering buying one (when I saved enough money). With a bad back, I would not be able to keep it clean the way you describe. Thanks again.